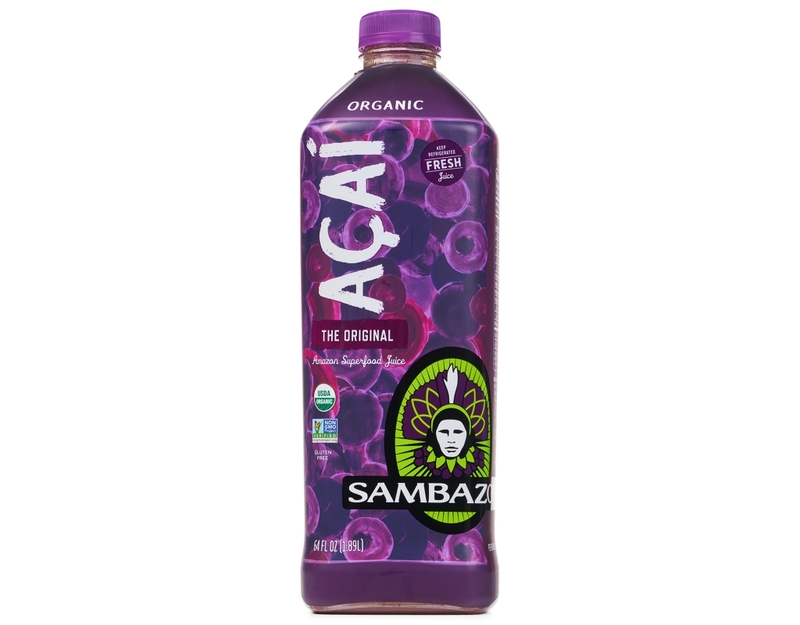 The Original Amazon superfood juice has a delicious cocoa-berry flavor that’s bursting with powerful antioxidants and healthy omegas. Made with all organic and GMO free ingredients sustainably sourced in the Brazilian Amazon. 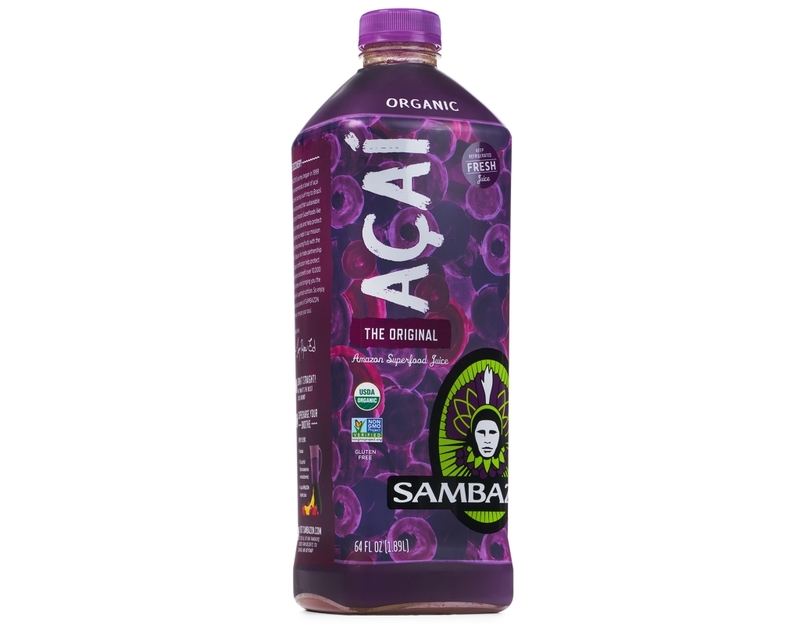 The perfect morning or afternoon snack. 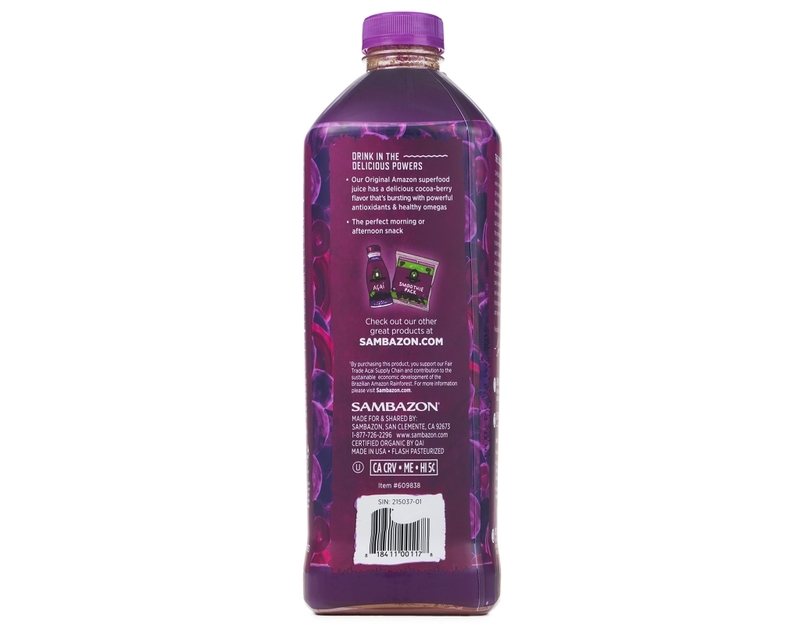 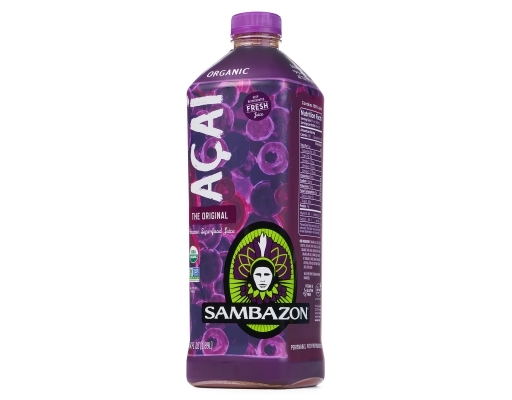 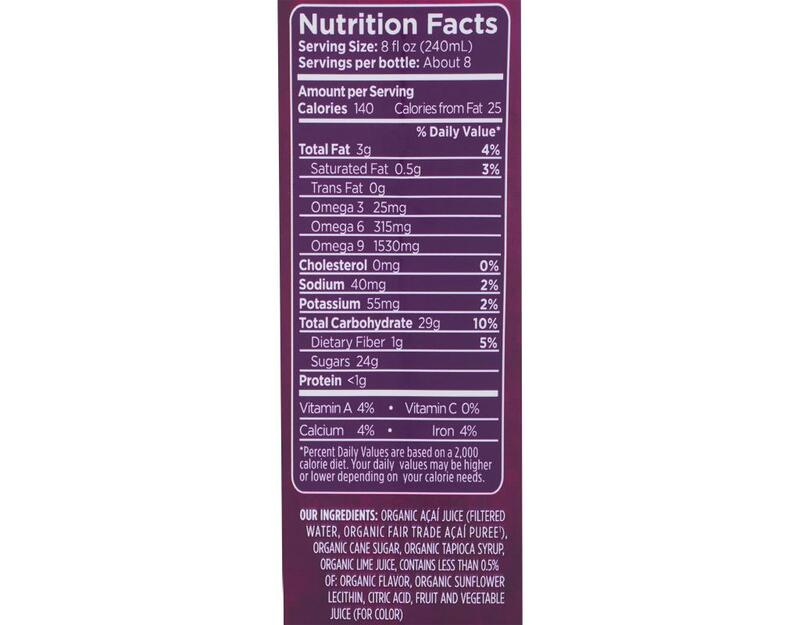 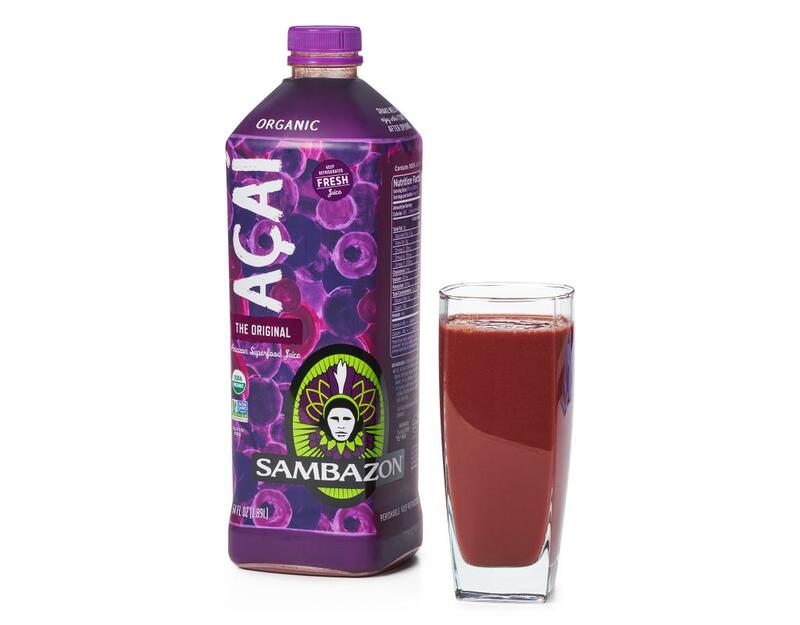 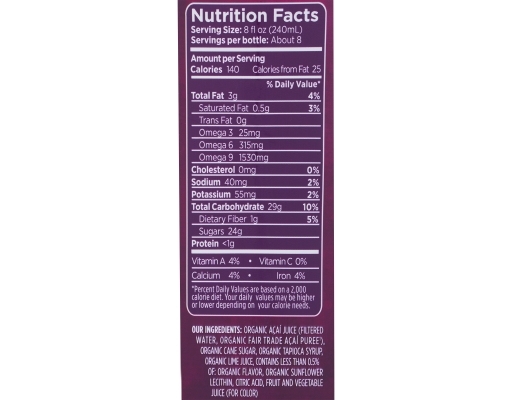 Organic Acai Juice (Filtered Water, Organic Fair Trade Acai Puree), Organic Agave, Organic Lime Juice, Contains less than 0.5% of organic natural flavors, organic soy lecithin, citric acid, fruit and vegetable juice (for color).